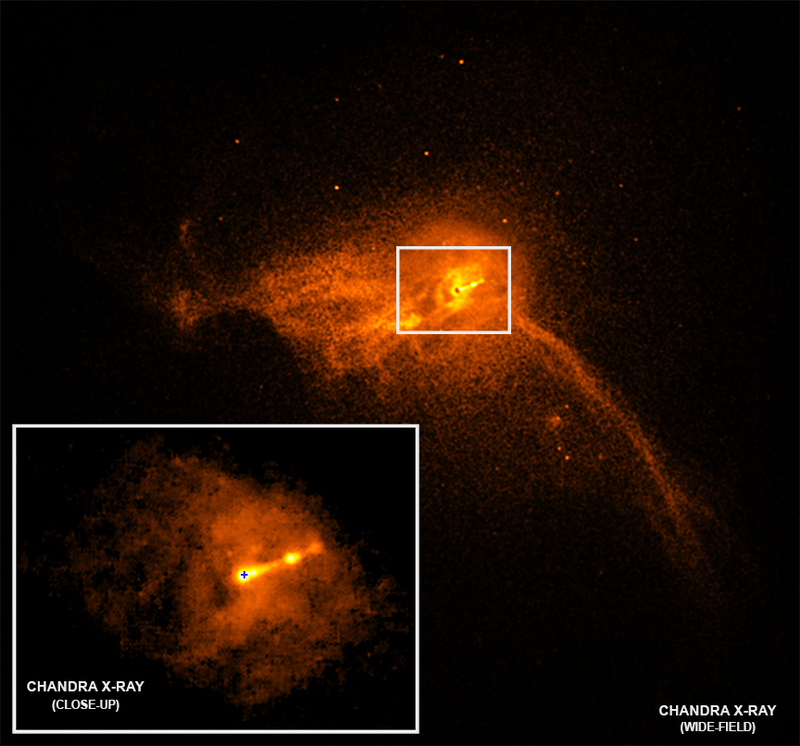 A team from NASA&#x27;s Chandra X-ray Observatory has shared an image that puts the first black hole photo into stunning context. These creatures look downright bizarre by today&amp;#039;s standards. In a new paper, researchers from the University of Innsbrück in Austria say they&apos;ve proved that two realities can exist at once, at least when it comes to the quantum world.